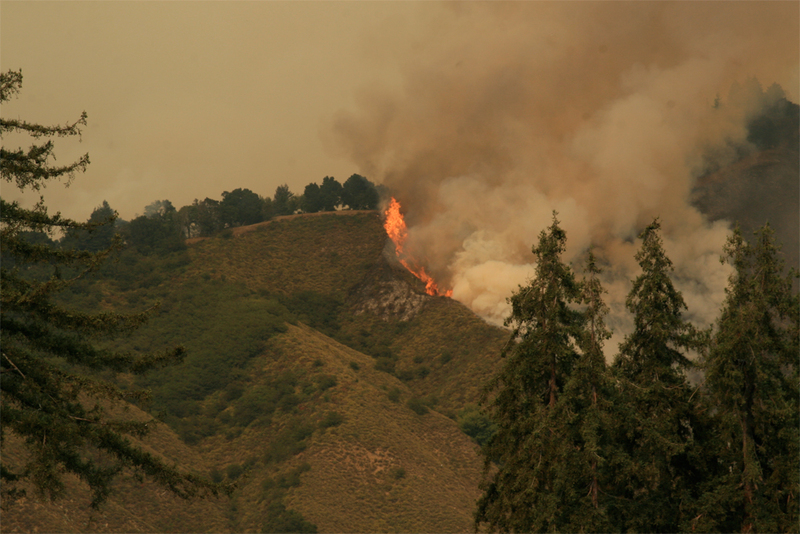 Science Daily reports on a recent study on the carbon storage in fire-managed forests published by a former colleague of mine at the National Center for Atmospheric Research. Christine Wiedinmyer, with whom I collaborated on a field study of oak forests in eastern Texas back in 1998, is the lead author on the study that examines the use of prescribed fires in the management of western US forests. Christine states “It appears that prescribed burns can be an important piece of a climate change strategy”, adding “If we reintroduce fires into our ecosystems, we may be able to protect larger trees and significantly reduce the amount of carbon released into the atmosphere by major wildfires.” This is another bit of evidence that backs the fire mimicry approach in forest management. One word of caution, this study relies in part on mathematical models are not accurate representations of nature. The Science Daily report “Prescribed burns may help reduce US carbon footprint” can be found here. 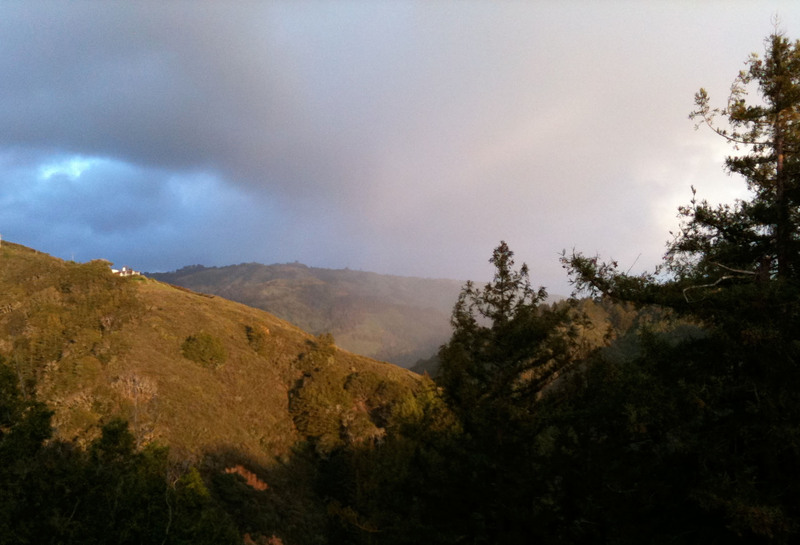 Below are the rainfall amounts and pH results from Big Sur for February 2010. In general the pH values are a bit higher (less acidic) than average over the past four years (see here, here, and here). What these and other rainfall pH data show is that the average pH of rainfall events in Big Sur over the past four years fluctuates significantly, with values spanning an entire unit of pH. This means that some events are 10 times more acidic than other events. Who knew that the rainfall pH of individual weather systems varies to such a degree? Could these fluctuations be due to sampling error? Almost certainly not. After each set of measurements I check the accuracy of the pH meter and sensor using the 4.00 and 7.00 standards used in the calibration. For the 29 sets of samples measured so far this rainy season, the 4.00 and 7.00 standards were measured at 3.99 ± 0.02 and 6.99 ± 0.01, respectively. That darn good accuracy in my opinion.